For all the rugby fans out there, Rugby World Cup is a great treat, with the 20 best teams of the world competing in England for a place in the finals. This year’s Rugby World Cup 2015 will be taking place from 18 September till 31 October 2015. On this very day, the final match will capture the attention of literally every rugby lover in the world. Isn’t it a shame not to be able and watch the matches, due to copyright restrictions? Unfortunately, broadcasting is only available to few people and there are even more limitations for free streaming of the matches. On the bright side, there is a way out of this mess. If you get to find the location where free broadcasting is offered, you can change your IP accordingly and enjoy rugby matches of quality! If you are wondering how you can bypass such an obstacle, there are two different methods; either choose to subscribe to a VPN service provider on your computer (laptop or desktop), mobile phone or tablet PC or go for the SmartDNS. In the first case, you also get encryption of your traffic – in the second case, you enjoy easy-breezy setup on literally any device, from gaming consoles like PlayStation and xBox to set-top boxes like Roku or Boxee Box and Smart TVs. Should I Choose VPN or SmartDNS? There is no straight, firm answer as to which of the two options does the trick for you. It is purely a matter of priorities that you need to clear in your mind. If you choose the VPN, you will get complete protection on your device – this is what happens when you encrypt your data and you leave nothing to chance. Nobody will be able to penetrate your computer and rob you of your precious data. Instead, you will be left free of worries and you will not have to think twice, before accessing top secret documents. 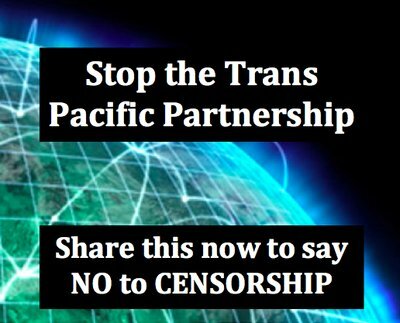 No censorship will ever get to you, either! On the other hand, the SmartDNS is quick and does not slow your performance at all – this is thanks to the lack of encryption, of course. You can complete the setup process in a heartbeat and start enjoying live streaming, without any speed loss or other problem getting in the way. This is a cheaper way of doing that, when compared to the VPN. It works on any device and it does not take a tech savvy to control. So, on computers it is recommended to use VPN – on other devices, SmartDNS might be the right decision to make! 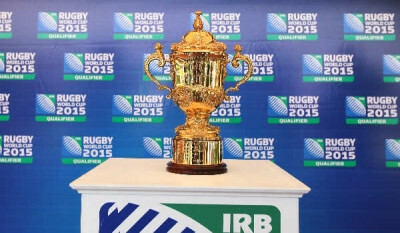 The tournament of Rugby World Cup is held every four years, ever since its launch in 1987. Back then, New Zealand and Australia hosted the event and it has drawn a lot of attention ever since. After England and Rugby World Cup 2015, Japan will be the new host of 2019. The trophy given to the winning team is named Webb Ellis Cup, the inventor of rugby as a sport. This year’s final will be hosted in the Twickenham Stadium, on the 31st of October. If you need up-to-date information about stats and news from the Rugby World Cup, you can check out the official website of the event. As the matches become more important and as the winning teams get ready for the ultimate battle, unblock Rugby World Cup anywhere in the world and join the fun!